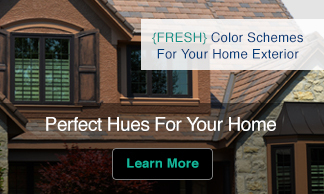 Does it surprise you that black is a color that is now championed in the garden? Black has always been the sophisticated, chic wardrobe color for the confident. It’s the color of the business world and the ‘little black dress’. Yet in the garden, this dynamic color takes on a new role. Black plants adds another dimension, bringing an air of mystery. Black in the garden is an umbrella term for dark plants, that encompasses anything from brown through purple hues to black. Although black flowers and foliage do exist, they are relatively rare. The darkest foliage plant is Ophiopogon planiscapus ‘Nigrescens’ and the darkest flowers in cultivation are probably the bearded irises. 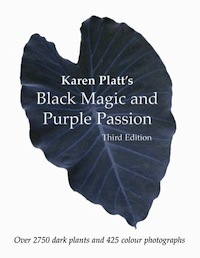 I began researching black plants and color in general in the garden twenty years ago, and I am astonished at having brought together over 3,000 dark plants in my books ‘Black Magic and Purple Passion’. Yet I find that people are still edgy about how to plant black. 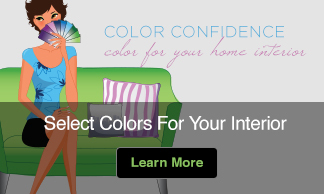 This glorious color is easy to use in the garden – it combines well with just about any other color. There are a few golden rules to using black successfully in the garden. In translating from interior black and white color schemes, remember that you will need to factor in the element of green foliage. Black, white and green is not my favorite color scheme for the garden. A color scheme of black and gold or black and silver foliage is preferable. It’s like dressing up that little black dress with a gold chain or your favourite string of pearls. Black also goes well with bright colors and the flowers of black-foliaged plants are often found in bright reds, oranges and yellows. Think subtle hues when putting black plants together and you have a tried and tested recipe for success. If it was solid black, it would not work. Yet those hints of blue, magenta or purple are what make the black garden work so well. 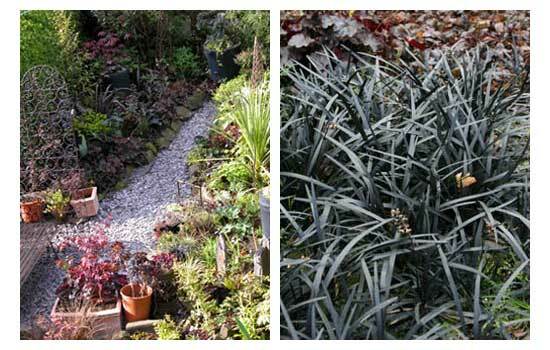 Black can work in so many ways in the garden as a highlight or a black border. In my garden I use red-leaved Acers, Heucheras, Phormium and so much more to create a dark border. You know what Henry Ford said ‘You can have it in any color as long as it’s black’. Do you know of black plants that work well in Mediterranean climates? Aeonium schwartzkopf is a good Mediterranean succulent darkish red to black. For indoors, or outdoors if you live in the subtropics of southern CA or FL, nothing suits the season like black batflower. For the longest time I tried to grow black and white Arum Lilies in my previous garden and eventually gave up! I actually forgot all about it, until I saw your post on Black flowers! We went to Belize a few years ago, and I was fascinated by the dainty, mysterious looking Black Orchid, which is their National Flower, by the way. But I knew there was no way that I could grow that in dry and sunny Texas. I thought Arum Lilies might do it, but noooo! I’m planning on buying black Elephant ears though. It’s about the right time to plant them in a dark shady area! I’m glad to remind you of the black flowers and plants. I hope the Elephant Ears work out in your garden.